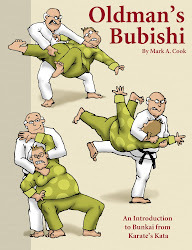 Welcome to the blogspace of Prairie Martial Arts and Mark Cook. 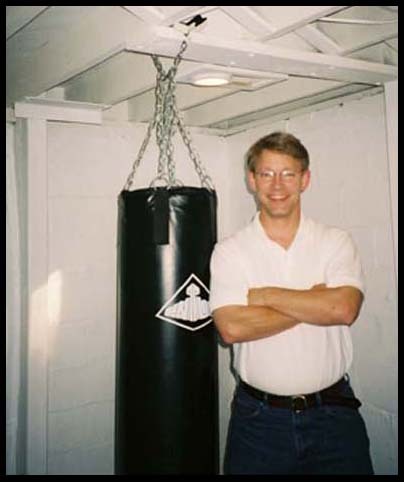 At Prairie Martial Arts we practice Chung Do Kwan, Tae Kwon Do also know as Korean Karate. We also teach effective womens self defense to small groups. 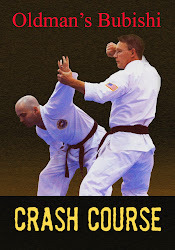 Prairie Martial Arts currently has classes ongoing in two locations. The first is located the Hallmark corporate fitness center in Kansas City. 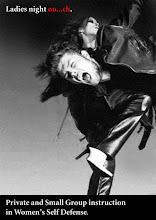 The second location is in my home where I train with small groups and individuals. 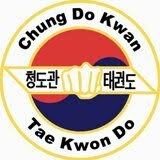 If you are in the Kansas city area and would like to train in Chung Do Kwan, Tae Kwon Do or learn more, feel free to contact me with questions.